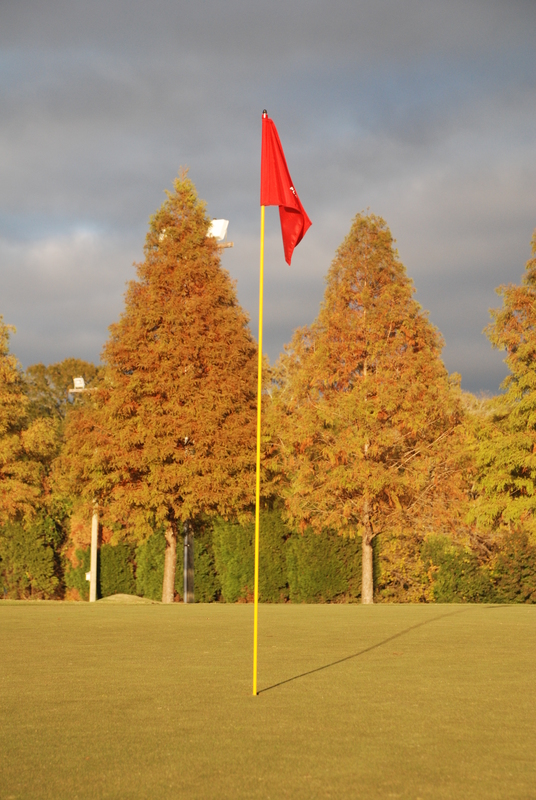 Give your greens a championship look with the 8 ft yellow flag sticks. The set of 18 comes equipped with an aluminum ferrule on the bottom and aluminum top stud. Flags are not included. The rod is top grade American made.